Hitting the road, with a garanguatan luggage containing only the things you can’t live without, to start your adventure as an international student is not child’s play. Quite the contrary. Feeling overwhelmed, and oftentimes alone in your new country, with only a handful of friends and people to talk to, is very common to experience especially during your first months after arriving. But, although it might feel like it, you are not alone: thousands of international students face the same struggles every year. We are here to point out the most common ones and also to discuss ways to overcome them. 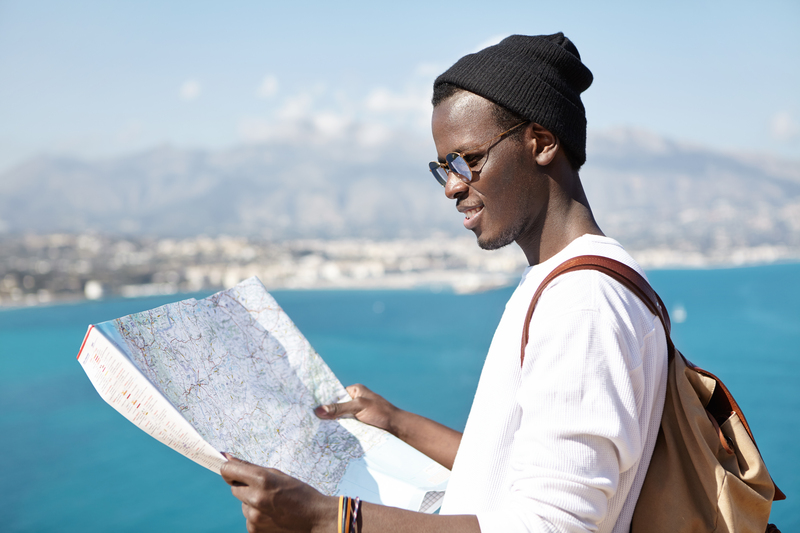 Just as many international students, you will probably choose to study abroad in an English-speaking country or will follow a programme with courses taught in English. Even if that’s not your case, you will most certainly have to (or should) learn the language of the country. 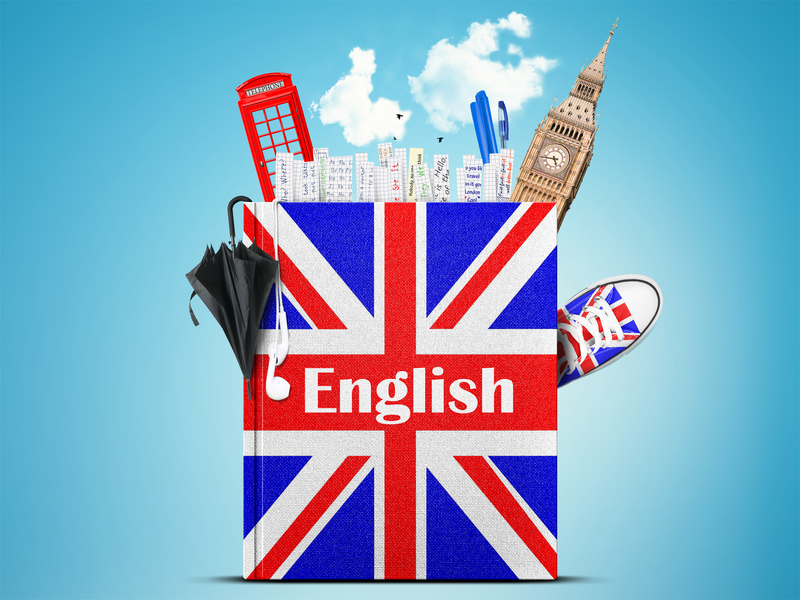 However, if you already speak and know English will benefit you a great deal once you arrive to your new country. The trick will be to get through the nuances that native English speakers bring to the table. The dialect can sometimes be impossible to understand depending, of course, on the city where you’ll be living in. Speed and slang can also add to the confusion. This only means that by not being able to communicate – or feel less confident in your ability to speak the new language (English or else) – will become an impediment for you to meet locals, make friends and network around the country. Don’t be shy. Meet and talk to as many people as you can. Don’t say no to speaking with people who aren’t from home country. Socialising with local and domestic students will most certainly open opportunities for you: a bigger circle of friends, job opportunities and overall experiences. The more you speak English and/or the local language, the easier it will be for you to feel at home and less isolated. Sailing miles away from friends and family, probably crossing over to a different continent, is a change for everyone, regardless of their age. Surrendering to homesickness is very tempting and hard to avoid. Everything from the food, music to cultural differences and even not being able to be around people from your country plays a pivotal role in making one feel alienated. 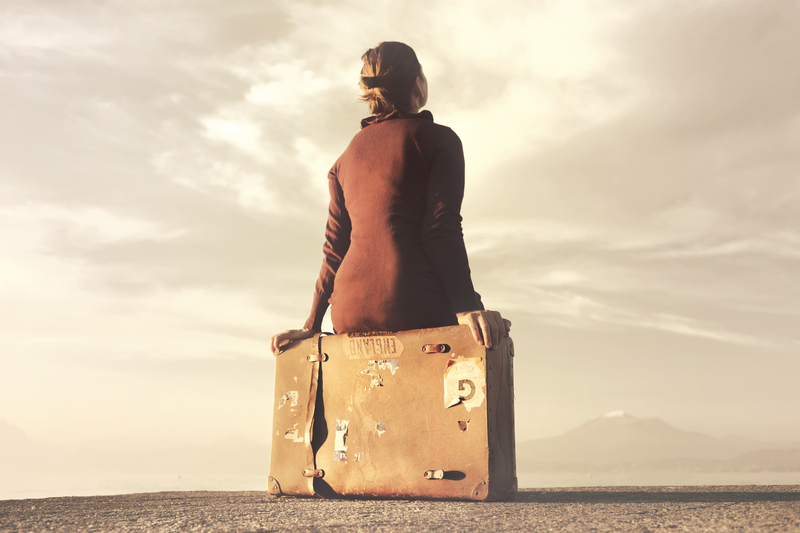 Despite its bad reputation, homesickness is not a negative thing. Missing your loved ones is a natural phase, especially during the first months of being away. Making new friends doesn’t mean saying no to the old ones. And all the means of communication that we have available today help you to stay in touch with them. However, making new friends is prerequisite in order to adapt and become more present in your new country. Interacting with people from different cultures, with different backgrounds, is a must when travelling abroad. So many wonderful things can come from exploring the ins and outs of a new place. But culture shock can’t be avoided all the time and hiding in your own sanctuary may come as a reflex when faced with completely new situations. To cope with this, some students, for example, choose to stay within their own group of people from their own country, without enjoying their new country of study to the fullest. 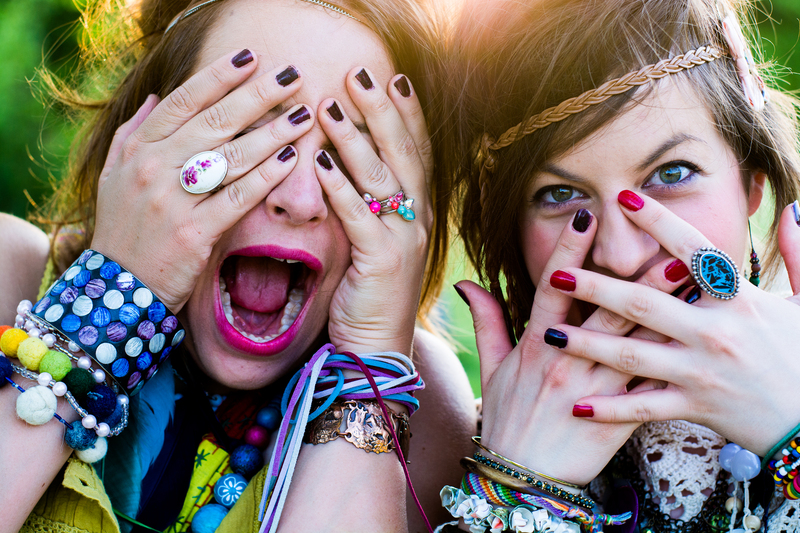 Culture shock may come in different forms and can affect you both physically and mentally. You may feel lonely and sad, experience mood changes that may expand into more serious symptoms. Make sure you stay in touch with your friends and family even if they are no longer within walking distance from you. Keep your old relationships alive regardless of the distance that’s between you. Try to make an effort and join the university’s student clubs and organisations, get involved in as many activities as you can to find people who share the same interests as you have. In case you’re feeling worst and networking with people from the university and campus isn’t helping, seeking professional support is highly recommended. You can always talk to university staff, colleagues and the university’s psychologist. Just as it is with all things new, challenges and struggles come as part of the package. You are about to board an unforgettable adventure that will open not only doors, but your mind and eyes to the unknown and the unexplored. You will get so many positive outcomes from your study abroad experience that the potential downsides that come with it are understandable, and rather normal for such a big change. Coping with the culture shock and homesickness and breaking the language barrier are part of the journey as well. The way you outplay these difficulties will help you get ready for what the future holds. They shouldn’t even be obstacles but steps towards becoming an independent person who took life by its horns and made the most of it.